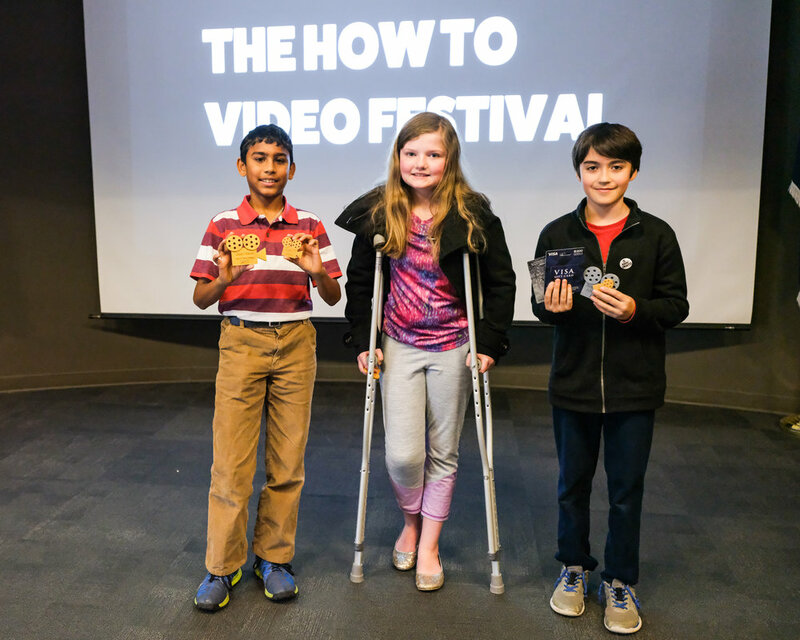 The "How To" Video Festival featured informative and entertaining instructional videos from around the DC metro area. The festival highlighted local makers and amateurs and professionals across multiples fields. Participants ranged in age from 10 years old to 50. 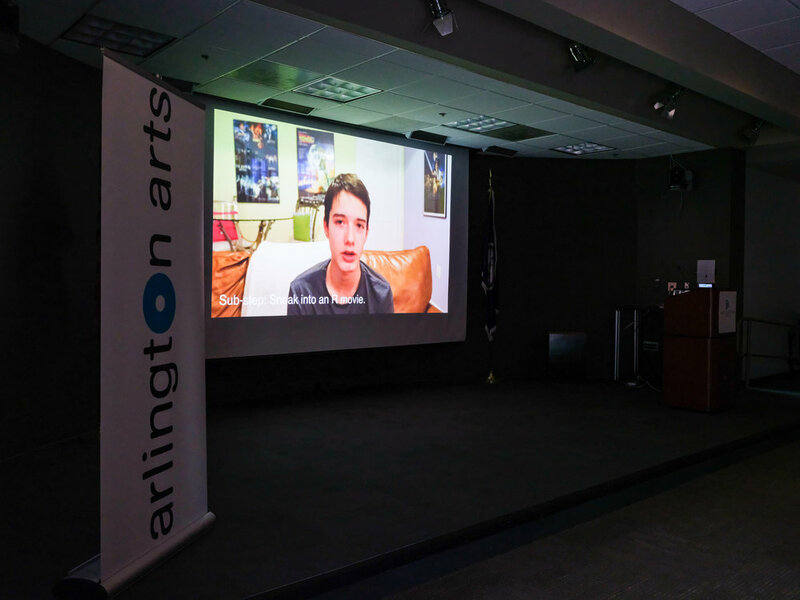 The videos were curated by Arlington Cultural Affairs New Media Curator Paul Shortt with special guest juror Gareth Branwyn. LMO Advertising provided a $250 prize that was awarded by Branwyn. Techshop Arlington/DC was also a sponsor. This program was created in my role as New Media Curator for Arlington Arts. The Best In Show and Audince Award winner Sofia. Every attendee received a button that says "I Know How To", a small bag of popcorn and a ballot to vote on their favorite video. 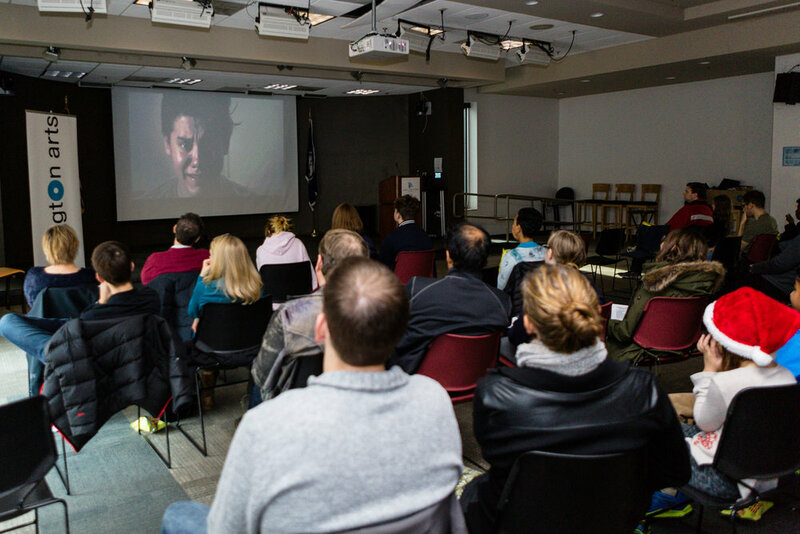 The Second Annual How to Video Festival was in partnership with the Arlington Public Library. Official screening copy of the second How to Video Festival. Collaborative artists Rachel Deuque and Justin Plakas working as Plakookee designed the graphics and open call video for the second annual How to Video Festival. All participants received a 3D printed plaque. 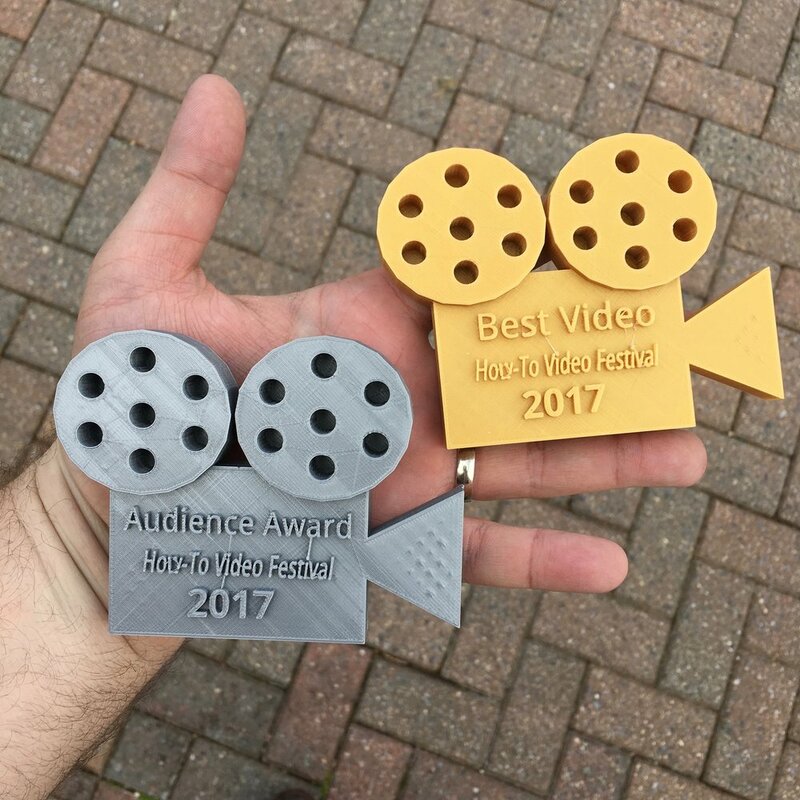 There were separate awards for the Auduience Award and Best Video.